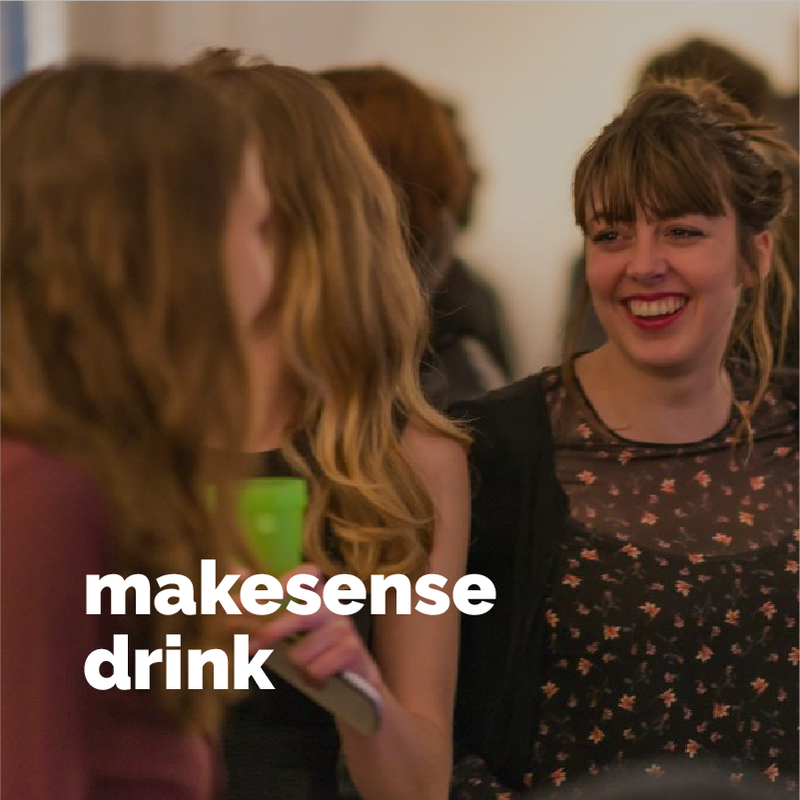 An event where members of the makesense community, especially volunteers, and people who are curious about makesense get together in real life. 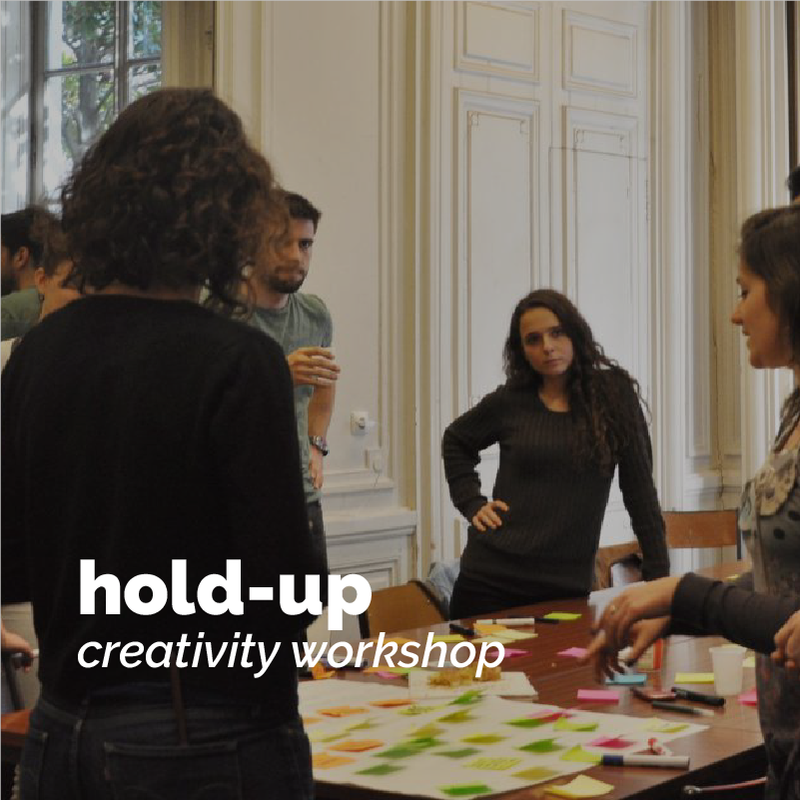 A creativity workshop (aka hold-up) is designed to build concrete solutions to the challenges social entrepreneurs face for their development. 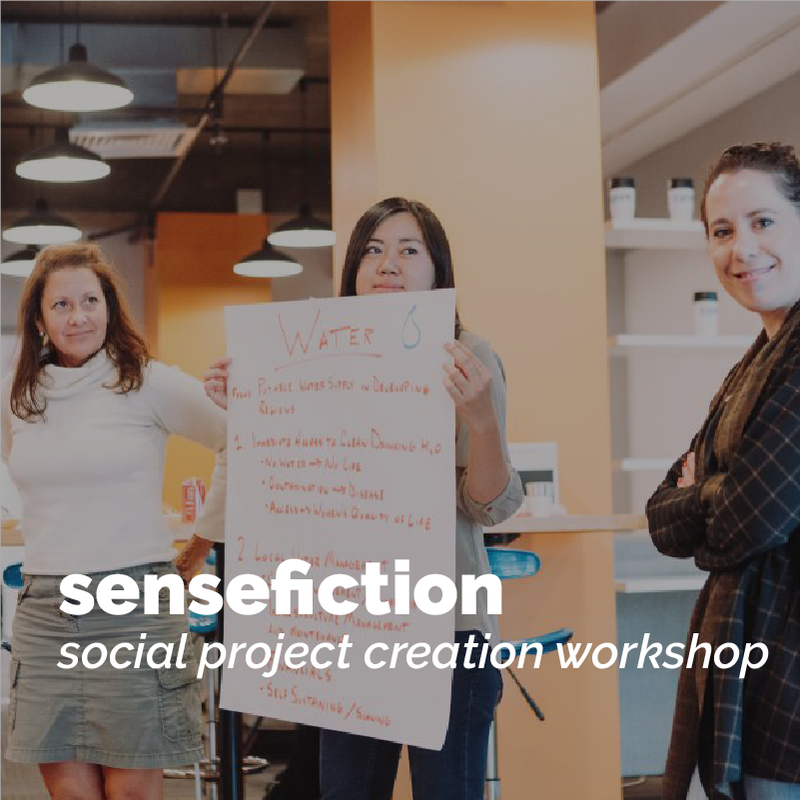 A social project creation workshop (aka sensefiction) gathers citizens and entrepreneurs for three hours up to two days to solve a social or environmental challenge. 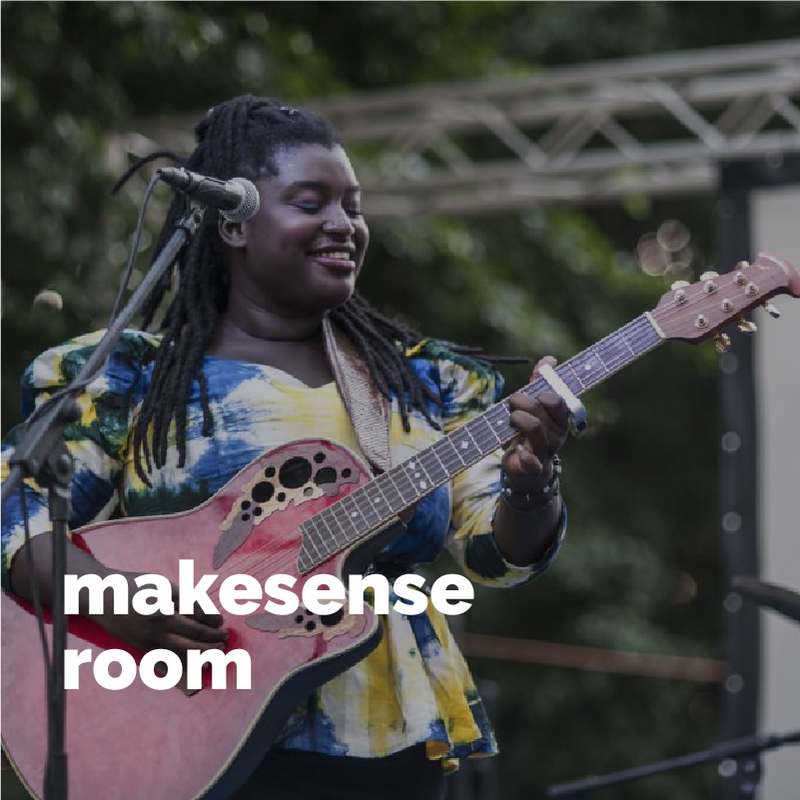 A makesense room is a recorded event mixing live performances and talks about social business and innovation for good. 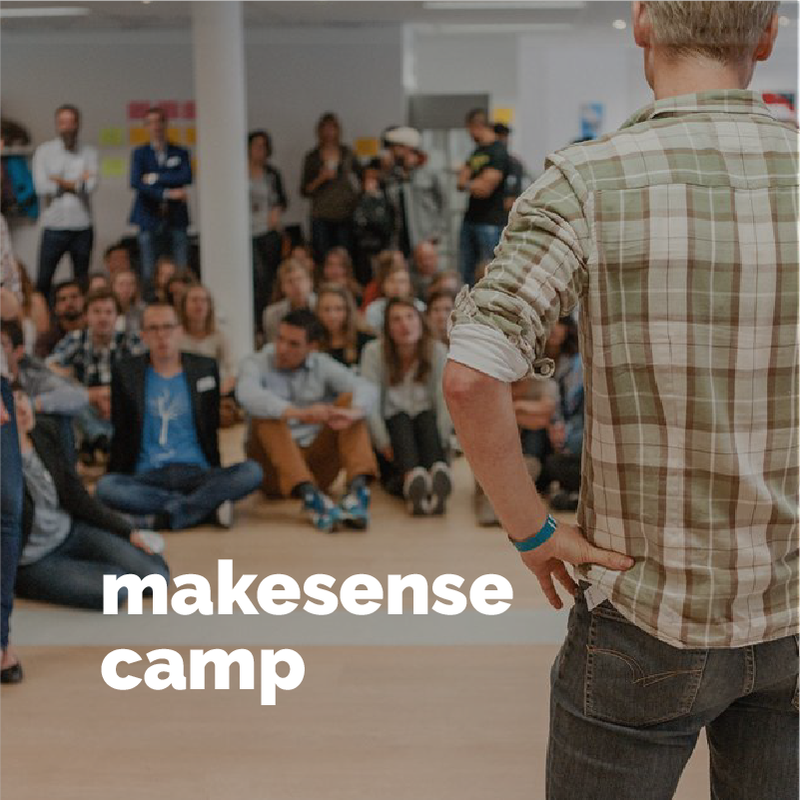 A makesense camp is an international meeting that gathers the members of the makesense community as well as anyone who wants to make a difference thanks to social entrepreneurship. 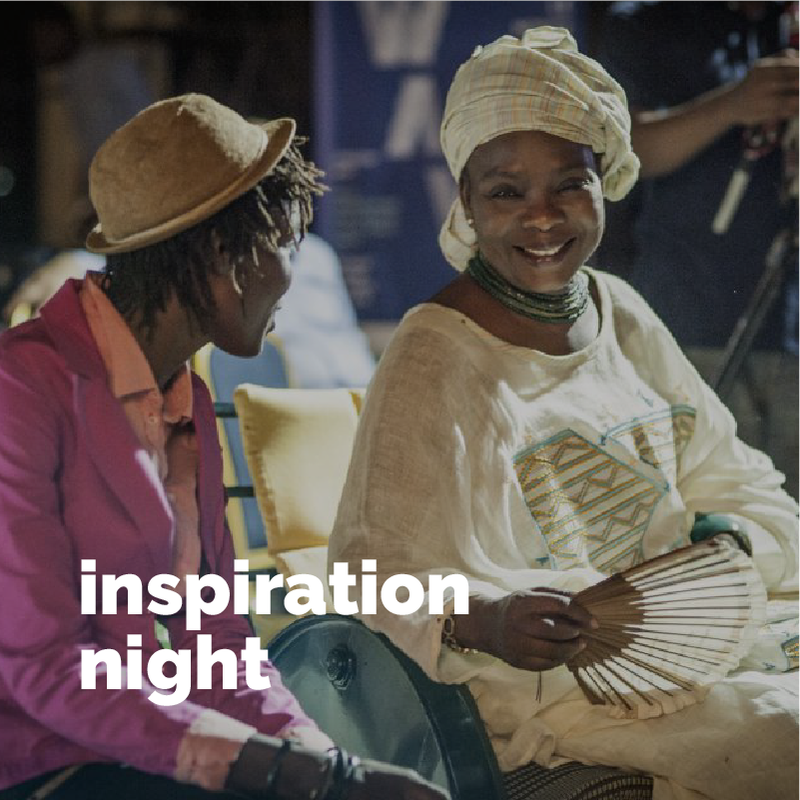 An inspiration night is an event that gathers different social entrepreneursthat have been helped by makesense or that are connected to the community. A makesense tour is a trip where a member of the community travels around the world to meet social entrepreneurs. The aim is to identify and help projects with a positive impact using makesense tools and network. All our upcoming events are listed on makesense’s Facebook page. Organizing an event is easy. The best way to learn is to do it with somebody. trainings to learn how to organize different sorts of events. No. All our events are free. Do I need to have a special training or background to take part in an event? No. Our events are open to anybody willing to contribute to the event, whether he is an expert or simply curious about the topic. In fact, we believe that everyone has something to teach and something to learn. This is also a key principle in collective intelligence, a methodology that is at the centre of most of our events.